We can see it now – the snow sparkling as it falls around you, the candles lighting your way, and the love that keeps you warm even on the coldest of days! There’s something magical about this time of year, and we are so excited for you! Brides, we’ve put together a winter wedding planning guide to help inspire your celebrations! Consider using a photo that showcases the magic of the winter season. 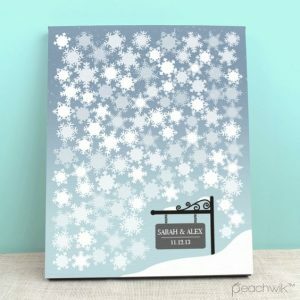 You chose a snowy celebration for a reason! There are so many possibilities! 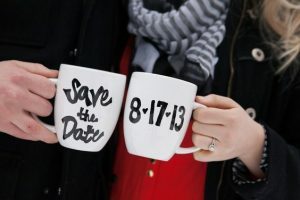 Perhaps consider a festive photo shoot – you could draw a heart in the snow or pose with save the date mugs! While the weather outside is frightful, you don’t want your lighting to be! Keep things cozy with vibrant lights – candles add a warm touch to the look (and feel) of the room. Considering them for your big day? 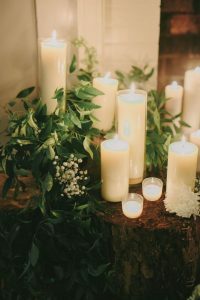 Check out this expert advice on 10 ways to light your wedding with candles! What better way to look back on your wedding day than with a displayable guestbook? Treasure the memories and the people who made the day so special with an artistic representation of your wedding day. Feeling crafty? 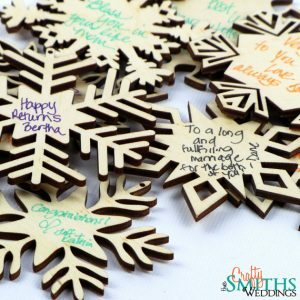 These fabulous ideas make great DIY projects! If not, no worries – we’ve attached links to where you can order pre-made versions! Glitter and winter absolutely belong together. 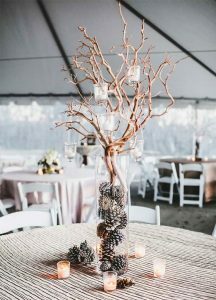 DIY your centerpieces by dipping pinecones in glitter for a dazzling effect! Layer them in a vase and showcase your sparkly creation with pride. Customize the look with a ribbon around the vase, pine tree branches surrounding the base, or other personal accents! 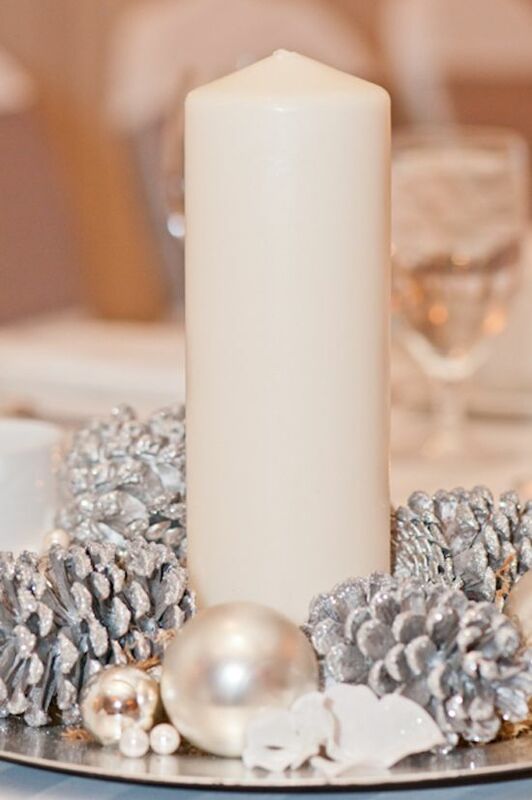 Speaking of DIY centerpieces, check out these 11 DIY tips from an expert! Cinderella, is that you? It’s your day – it should be everything you’ve dreamed of experiencing and more! Fulfill your deepest wedding fantasy and arrive in style! Prince Charming will be awestruck when you step out of that carriage. And what’s dreamier than riding off into the sunset with him post wedding? 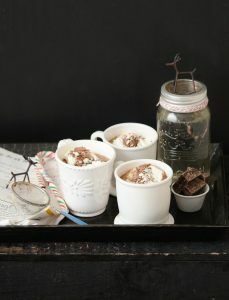 A cozy cup of hot cocoa is sure to be a hit with wedding guests – spice it up with a dash of peppermint schnapps for a delightful signature drink! 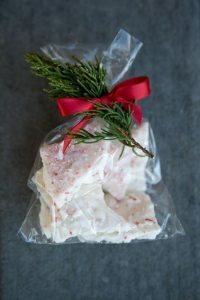 Not a fan of mint? 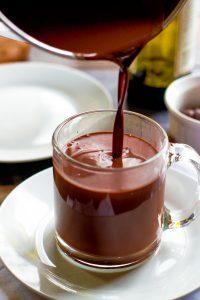 Never fear – check out these bright and boozy hot cocoa possibilities! A candle is another great possibility! 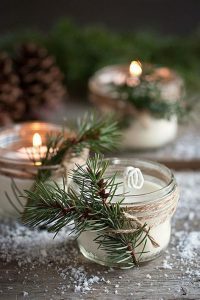 Let your favor represent the warm glow of your love and consider seasonal scents for maximum impact! 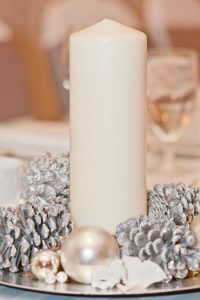 The best part – candles are very affordable! 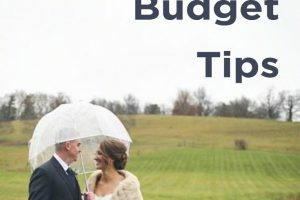 And they aren’t the only affordable wedding ideas out there – check out these budget wedding favor ideas for under $1 a piece! Your precious winter wonderland experience deserves to be documented! 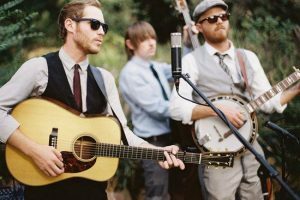 Take a look at this Music wedding which was absolutely perfect – and captured by loved ones using our WeddingMix app and rental GoPro and HD cameras. We’ve been named the Knot’s #1 rated wedding video alternative! 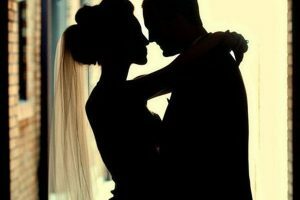 Perfect Wedding Video in Big Sky, MT | Music Wedding from WeddingMix on Vimeo. We love weddings and our mission is to make it easy and affordable for every single new couple to get their very own amazing wedding video. Check out our packages starting at $99. 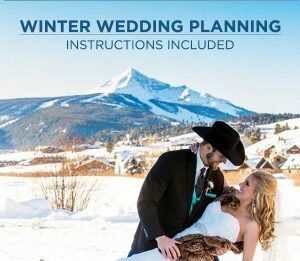 Without further ado, we’ve put this winter wedding planning infographic together in the hopes to inspire your festivities! Share your thoughts with us in the comments below! Best of luck with your winter wedding planning and congrats on your engagement! 15 Eye-Popping Wedding Photo Ideas That'll Make You Go WOW!